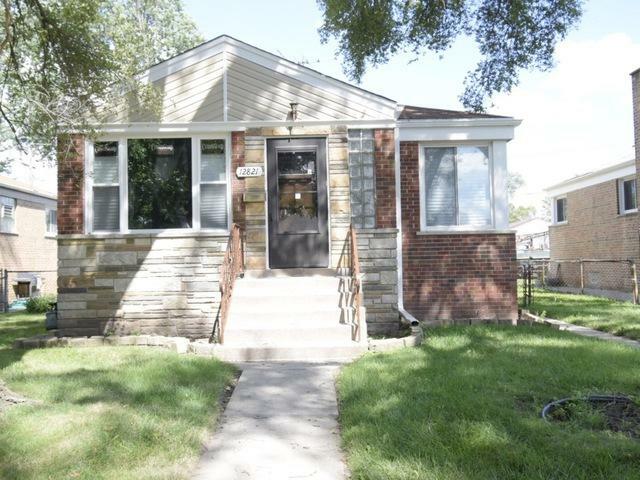 Sparkling New Renovated Raised Ranch features 4 Bedrooms with Hardwood Flooring, 2 Bathrooms and a Full Finished Basement. Kitchen includes 42" New White Cabinetry, Granite Countertops, Tile Back Splash and Slate Flooring. 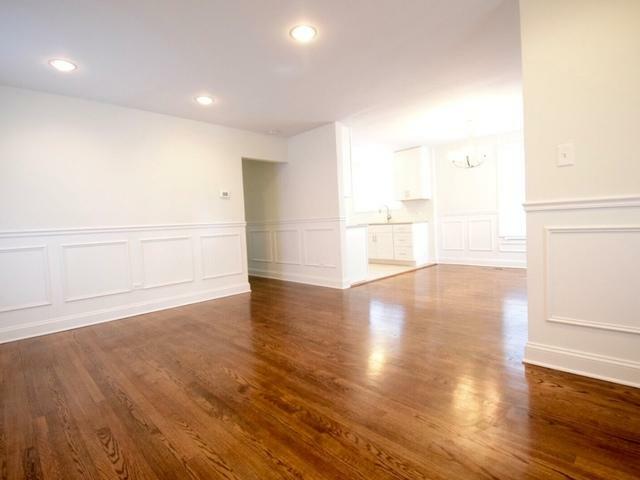 Living Room and Dining Room with Hardwood Flooring, Wainscoting Design, and Recessed Lighting. Bathrooms have been Completely Remodeled with Modern Vanities, Ceramic Tile, & Tiled Showers! 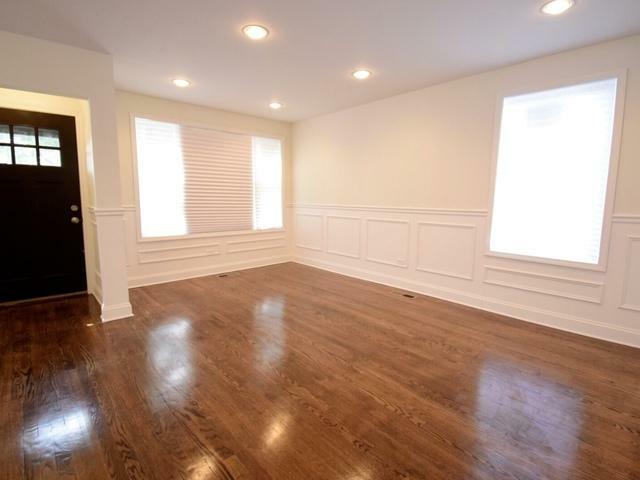 Basement includes 4th Bedroom, Full Bath, Large Entertainment Space, and Laundry Room. 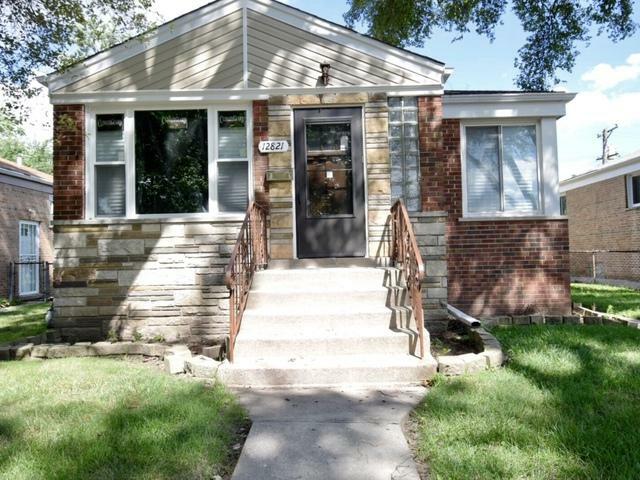 Nice and Clean Backyard, Close to Expressway, Bus Line, and Shopping.